The Fat One is back with a recap of his day and an update on the Hatarina. Happy Weekend! 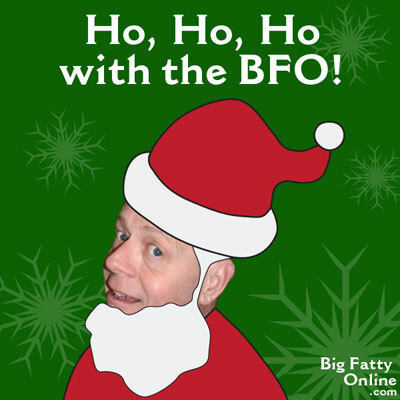 Posted by Big Fatty in Podcasts on December 7th, 2018 ‌ Both comments and pings are currently closed. Yes, I remember soupy sales.